Staffed hours subject to change. Please contact us to schedule an appointment or club tour. Saturdays are by appointment! 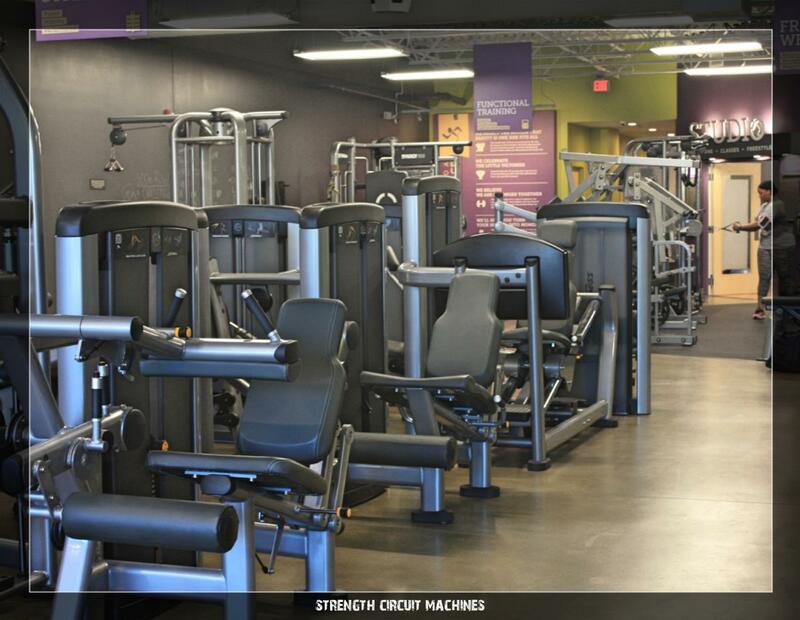 GYM ALWAYS OPEN TO MEMBERS! 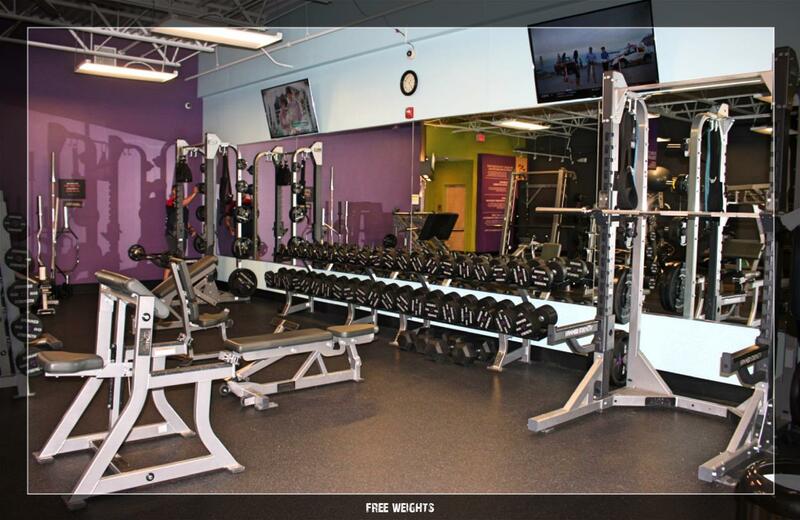 Anytime Fitness North Kingstown is a community driven gym where people can enjoy a home away from home, whilst still working towards their fitness goals. 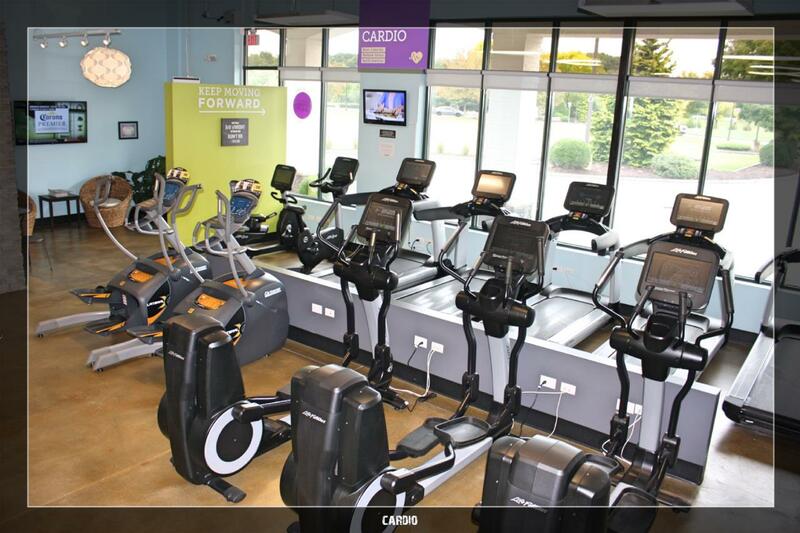 It is a clean, friendly and fun place for all fitness levels. Simply put, it is where everybody knows your name! Alex Sylvia is a South African Exercise Scientist who specializes in strength and conditioning as well as the general fitness of clients. Alex obtained her Exercise Science Degree from the University of Johannesburg and has trained athletes, youth, general and older populations since 2011. She is also a Certified Strength and Conditioning Specialist through the NSCA. 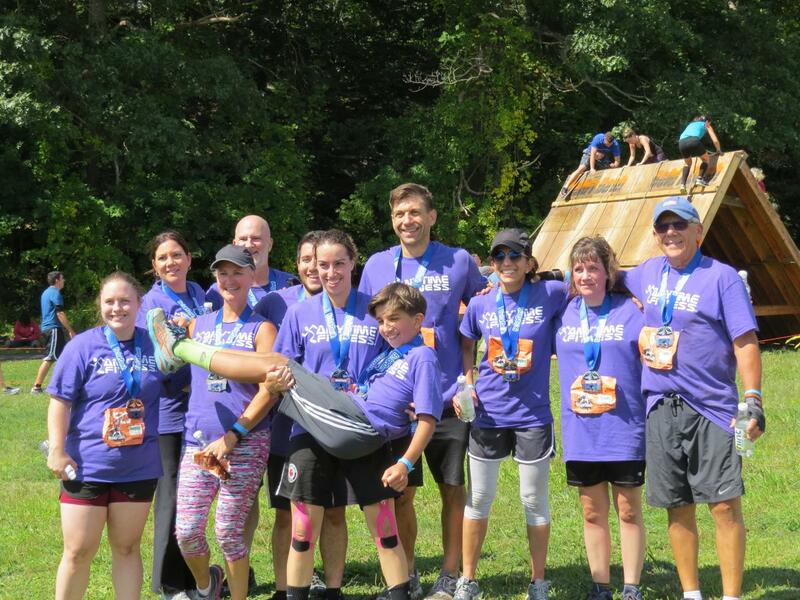 With her focus being mostly in injury prevention, physical fitness, wellness, strength and recovery she has excelled in her field with many of her clients making exceptional progress both physically and medically. Alex has a personable, enthusiastic and invested approach to training and can motivate her clients to accomplish their goals through hard work, discipline and a whole ton of fun. "That my friends is how we get after it" is one of her more commonly used quotes with her clients. 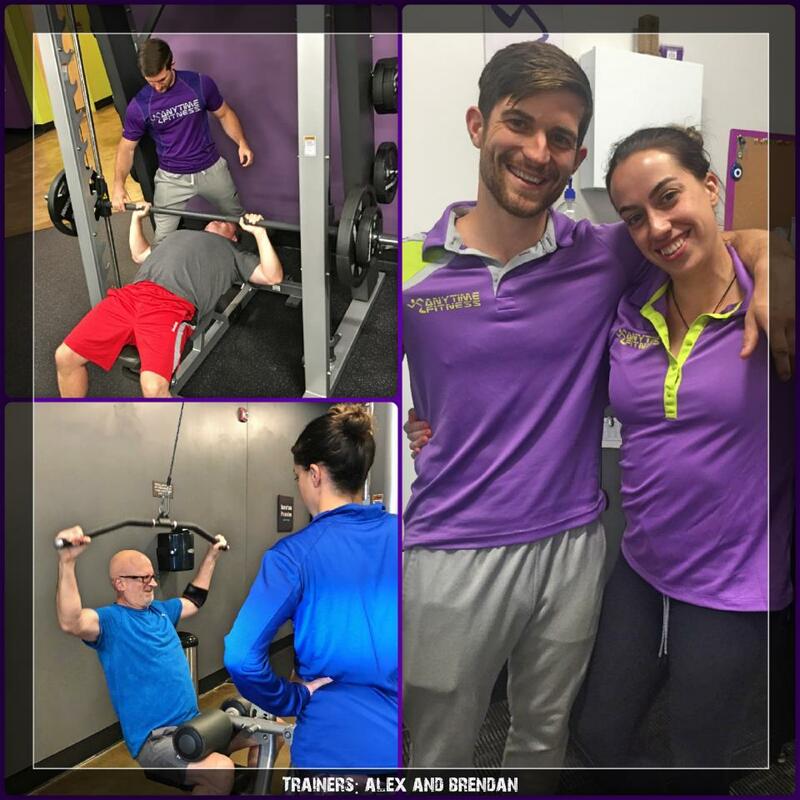 Brendan has been managing gyms for 5 years and personal training for 7. 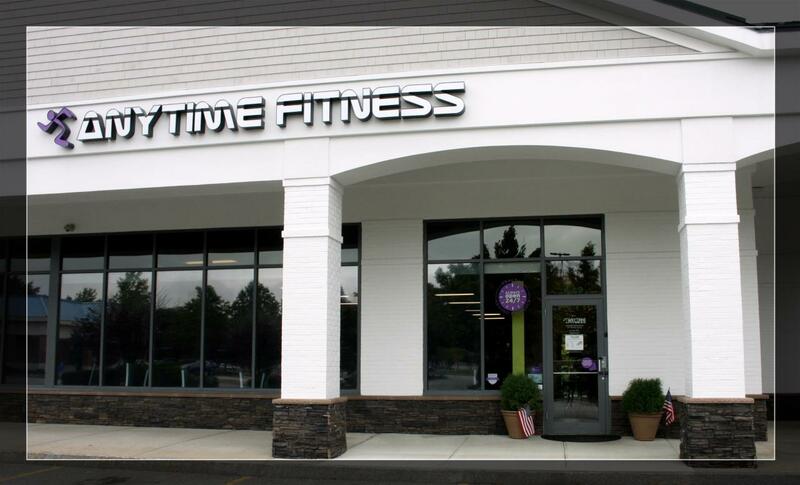 He is certified through ACSM and has a passion for Health and Fitness. You will always see him smiling and having fun! 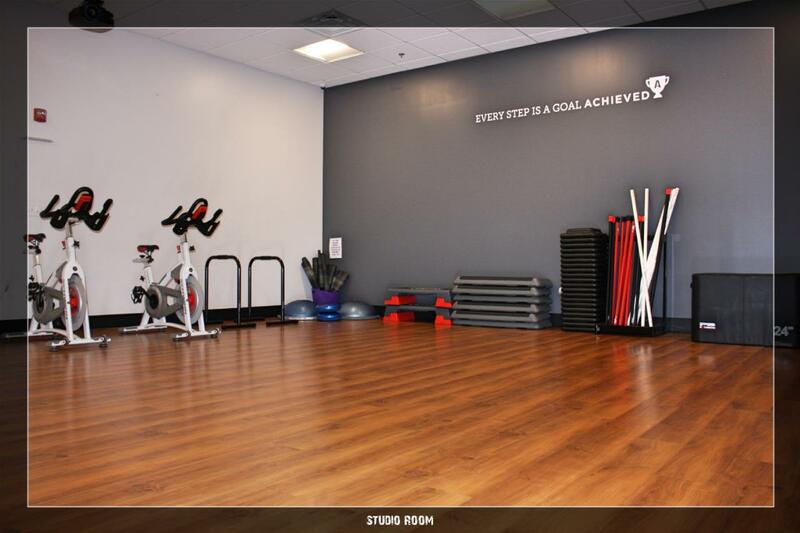 His main focus is to make sure your fitness journey is as positive and enjoyable as possible. Never be shy to ask for assistance, he loves to help out!